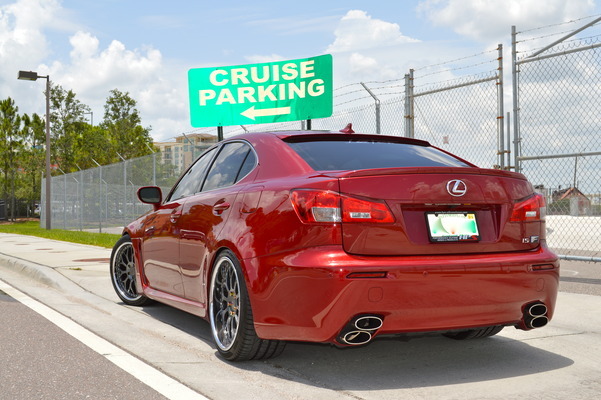 I have owned many exotic or high end cars and have been to many customization shops around the Tampa Bay area. Amplified Autosports has been the best of all of them. The staff is very knowledgeable about their products and the prices are very competitive. I recently ordered wheels for my new Range Rover. They took the time to go over all the options and pricing. Within a few days I got exactly what I wanted and it looks great. Truly knowledgeable professionals not only about the products but the industry at large, and both in audio and in car entertainment as well as performance and appearance. And if they don't know, they absolutely know where to find out. They have a commitment to only carrying the best, and the product lines carried reflect that, as do their work. The shop if you want high caliber work done on your car, and really good guys. They put up with me for 2 hours demoing components and discussing options for my car, knowing that I was going to be installing them myself, but still willing to put the time in to help me make the right decision.